You’re in Philadelphia County Pennsylvania. 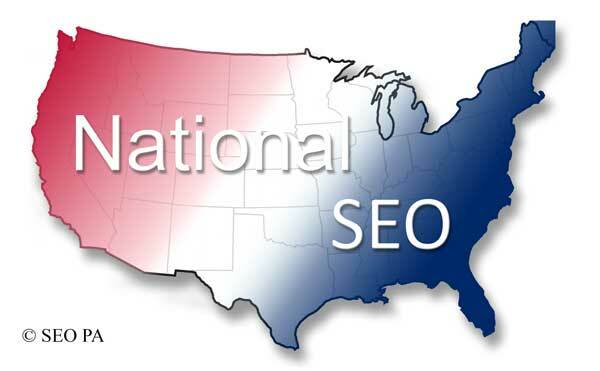 You have a great product(s) or service(s), so you want to optimize your website so you can present them and make them available to people across the country and the world. Me too. Colloquial Language - For most websites you want informal dialogue in your web copy and content. So it's best to use words that your audience can identify with. For example, if you live in Philadelphia County PA and want a soft drink you order a soda and the waiter or waitress will ask you if you want a Coke, Dr. Pepper or whatever. If you're in a Midwest restaurant and order a soda the waitress might not know what you're talking about because they call it pop. 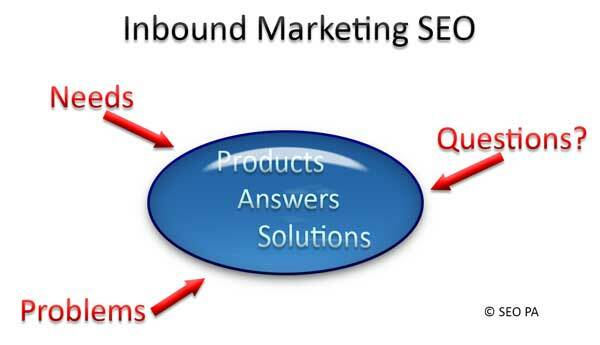 Furthermore, consider what an SEO consultant from India might choose when describing a soda. 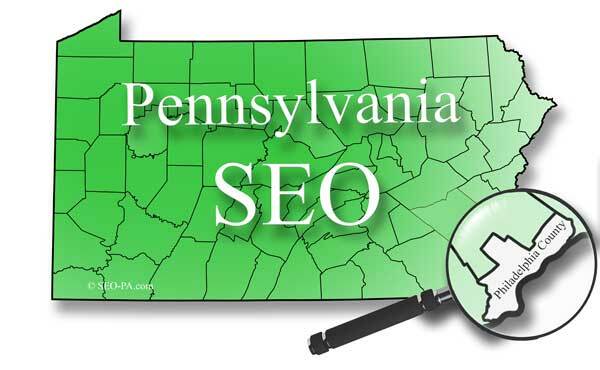 Local Points of Reference - presenting your product or service using Philadelphia County's local points of interest and familiarity, like using colloquial language, helps to personalize your presentation and increases the visitors comfort level of being on your site. For example, "OOFOS Sandals make day at the Art Museum or strolling through Rittenhouse Square even more enjoyable because they're so incredibly comfortable you can walk and stand all day in complete comfort. ".